Home>New Songs>Eminem Songs> Eminem Envisions Himself As Marvel's Anti-Hero On "Venom"
As I'm sure you have heard, Eminem dropped a surprise album this past weekend called Kamikaze. Aside from all the disses, which included shots at Drake, Machine Gun Kelly, Lil Pump, and a controversial jab at Tyler, The Creator, Em blessed his fans with a cut from the upcoming Venom soundtrack. Sony's latest dive into the Spider-Man universe is their latest attempt to try and profit from the wall-crawler's rogue gallery. Although the film will not exist within the same universe as Tony Stark and the MCU's Peter Parker, it will hopefully launch an entirely new universe of its own. 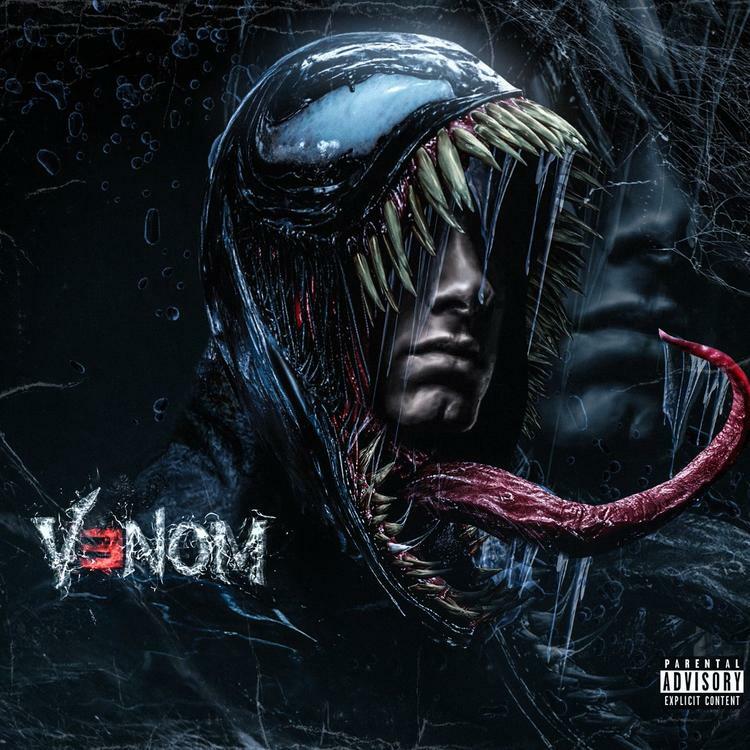 Eminem elected to save the album outro for the "Venom" single, which makes it feel somewhat detached from the project. It is as if he threw it on Kamikaze after he already molded his vision, since we know "Venom" will also be included on the movie's official soundtrack. The chorus on the electrifying single may possibly be one of Em's best melodies on a hook, and his verses are exactly what you would expect. 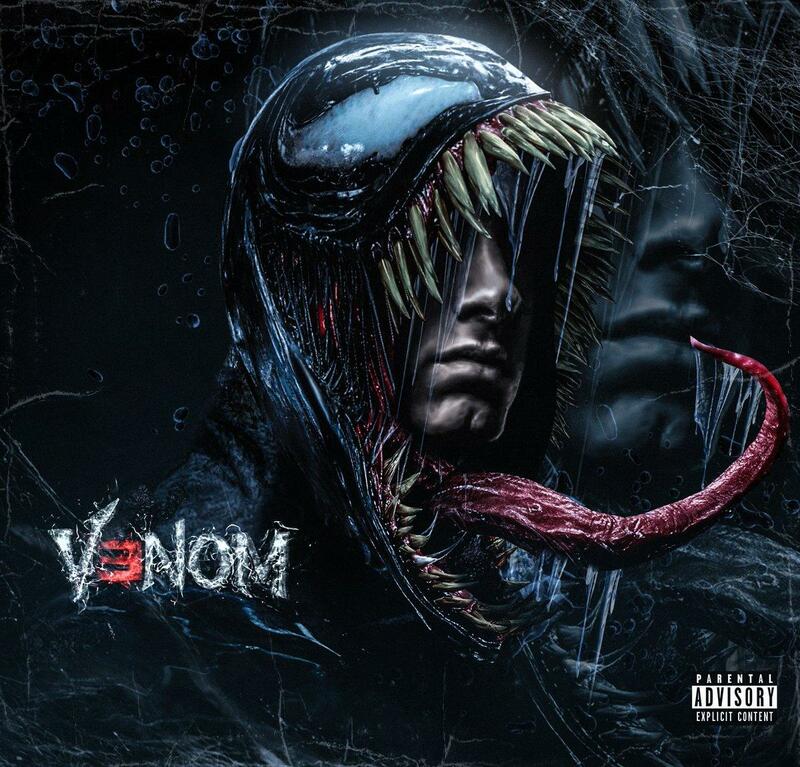 SONGS Eminem Envisions Himself As Marvel's Anti-Hero On "Venom"